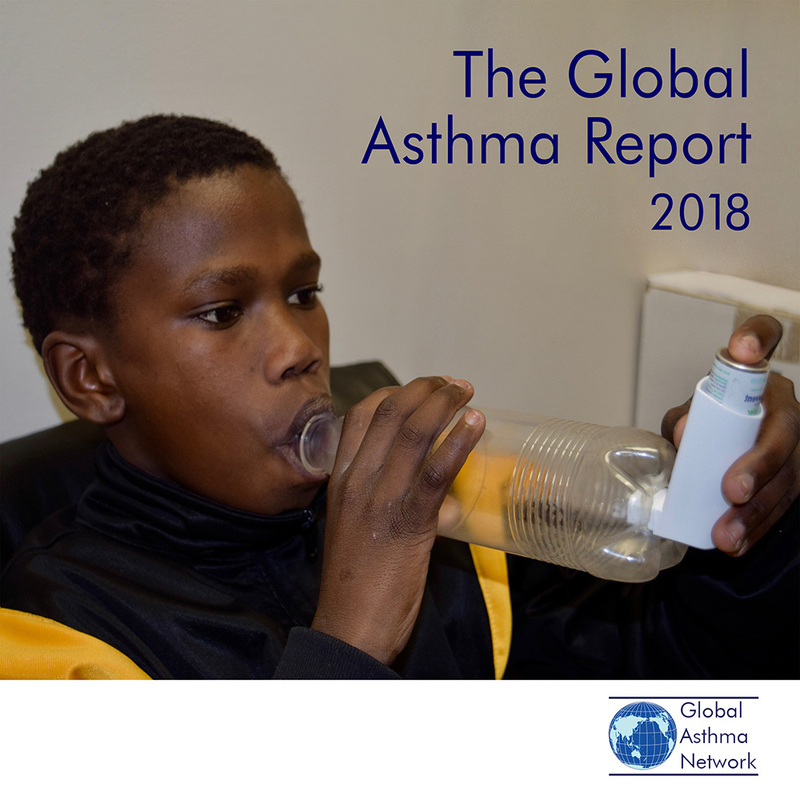 The Global Asthma Network currently has 360 centres in 135 countries and aims to have centres in all countries in the world. 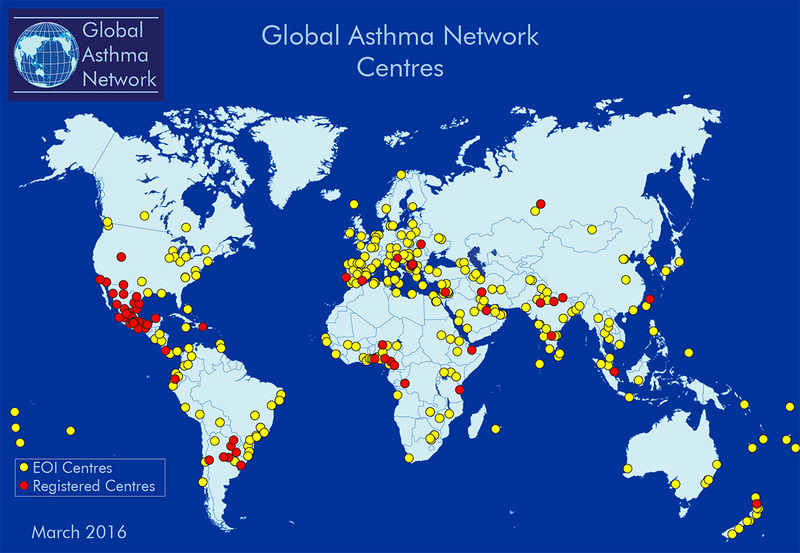 The Global Asthma Network is currently taking expressions of interest from new centres. We are particularly interested in centres from these countries. 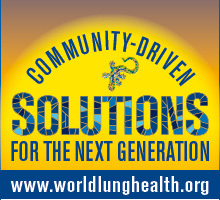 Click here to see the map. 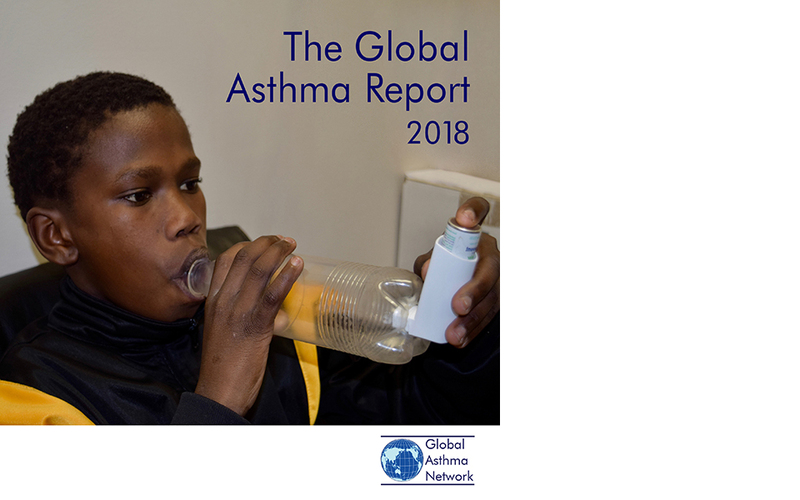 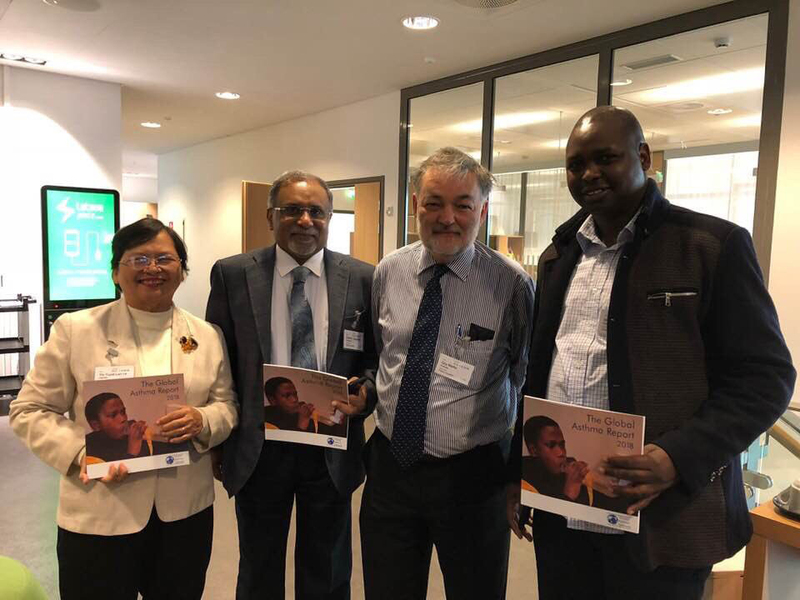 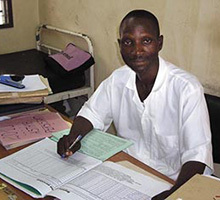 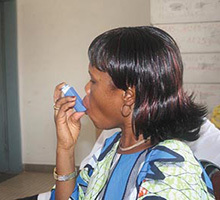 Calling time on asthma deaths in tropical regions—how much longer must people wait for essential medicines? 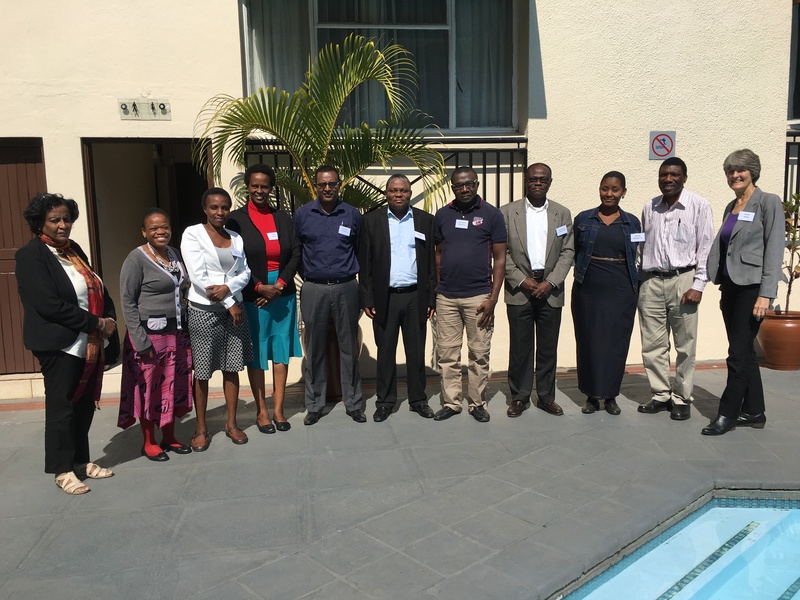 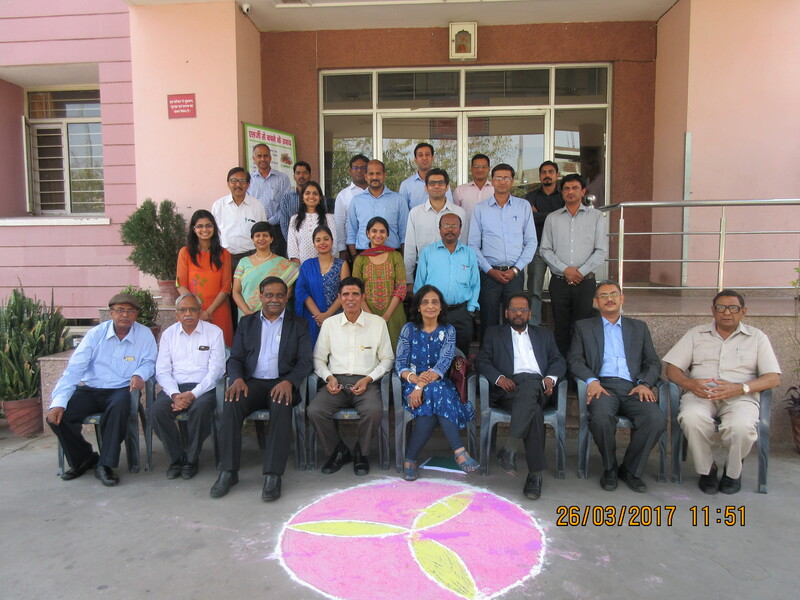 A list of important conferences and meetings. 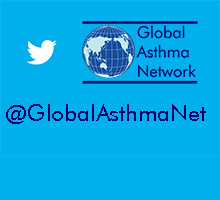 The Global Asthma Network invites centres from all countries.